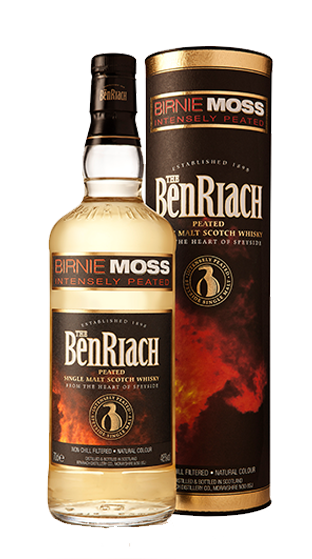 Tasting Note: Birnie Moss is an area of windswept moorland situated close to the BenRiach Distillery. Birnie Moss is a whisky bursting with originality. Quite out of character for a Speyside malt, this unique expression wields its peated, smoky character with a precocious vigour. Bottled at 48%abv, 35ppm and non-chill filtered.